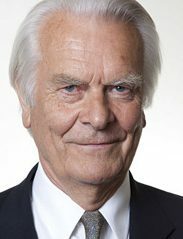 In a pamphlet published last week Lord Owen suggested that a cross-party convention should be established to consider proposals for a Federal UK Council, modelled on the German Bundesrat. 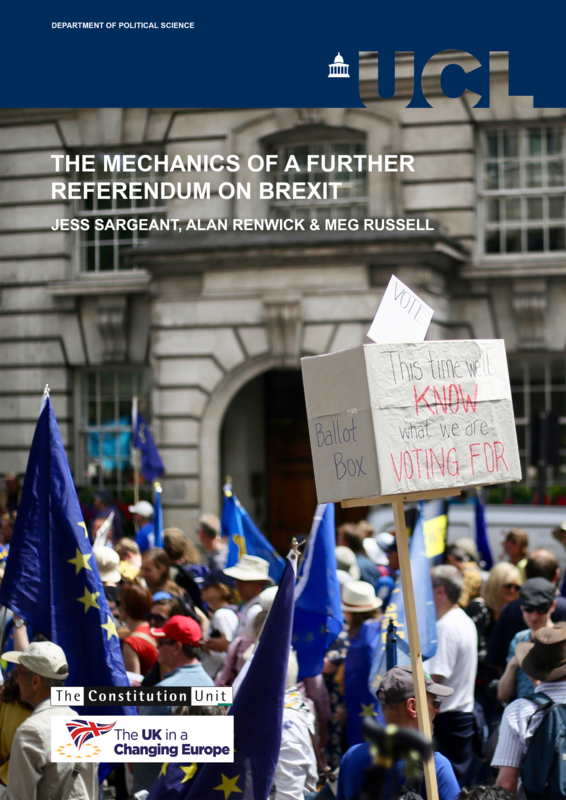 He argues that such an institution, which would include representation for London and the new city-regions as well as England, Scotland, Wales and Northern Ireland, could help unite the UK in the aftermath of the EU referendum. In this post he summarises his proposals. In the aftermath of the EU referendum result it is both logical and appropriate for political parties to seek to unite the UK. In a pamphlet published last week I propose that to this end an all-party convention should be held on the establishment of a Federal UK Council, modelled on the German Bundesrat. I argue that running our exit from the EU in tandem with the creation of a Federal UK Council is both feasible and proper. Different people and different issues are involved, but they fit together. Postponing a Federal UK Council would be an error and risks missing a moment in history when the British people are well aware that our unity is at risk and yet most want it to be maintained. I am convinced that if any convention is to be capable of attracting full SNP participation it needs a specific, not a general mandate. This specific mandate should be to examine the possibility of establishing a Federal UK Council based on the model of the German Bundesrat. The Bundesrat has the advantage of being a proven mechanism designed to approve all legislation that affects Germany’s 16 Länder (federal states), including constitutional changes. The Bundesrat’s membership is drawn entirely from the executives (i.e. 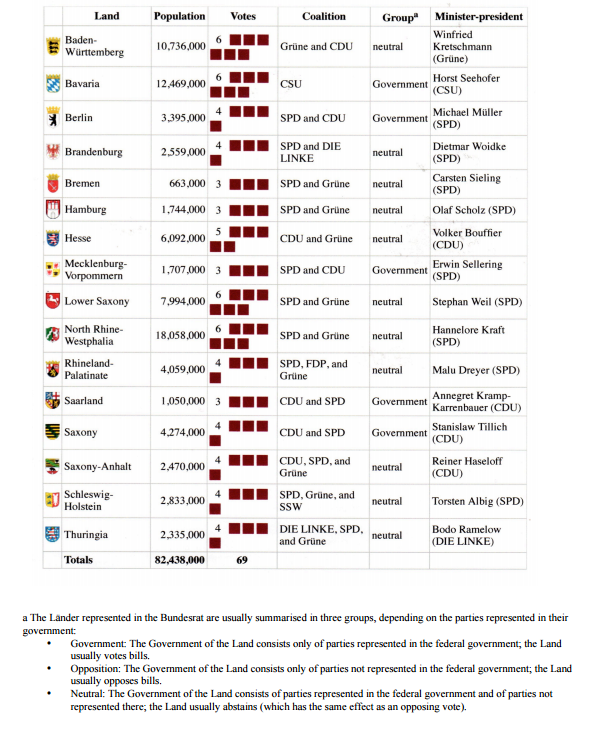 governments) of the Länder. Each state sends a delegation of between three and six members depending on population size (all have at least three members, those with populations of over two million have four, those with populations of over six million five and those with populations over seven million six). The delegations are required to cast their votes as a block, even though there are often coalitions at state level so they are drawn from two or more parties. Should members of a delegation cast different votes then all of the votes of that state would be invalid. Most of the Bundesrat’s work takes place in committee, with plenary sessions held only around once a month for the purpose of voting on legislation prepared in committee. The delegates themselves rarely attend committee meetings, with civil servants attending on their behalf instead. Approximately half of all bills – those which have a bearing on Länder interests – require the approval of the Bundesrat to become law (it can register its objection to other bills but not veto them). Where there is disagreement between the Bundestag and Bundesrat bills are considered by a joint Mediation Committee composed of 16 members of the Bundestag (appointed in proportion to the size of the various party groups) and 16 members of the Bundesrat (one for each state). The boundaries chosen to represent the city regions in this table are the existing five and proposed three combined metropolitan authorities (as of July 2015). The existing combined authorities are Greater Manchester, Liverpool/Merseyside, the North East, South Yorkshire and West Yorkshire. The proposed three are Bristol, Nottingham and the West Midlands. These eight regions (encompassing 51 local authorities) are home to 26 per cent of England’s population, 25 per cent of England’s jobs and 23 per cent of England’s economic output. That leaves unallocated to any regional grouping the remaining non-metropolitan authorities (county and borough councils) and unitary authorities with a population of 32,016,150. The Local Government Association has for many years represented those bodies to central government. Non-metropolitan authorities and unitary authorities would each be collectively represented by six votes in the Federal UK Council. Gradually more regional combined groups may emerge from these local authorities but pure tidiness should not be used to pressure authorities into a change of status. Many people in the UK are happy with their existing local government structure and this varied pattern can be accommodated within the asymmetry of the UK. These are only initial suggestions and would no doubt change as a result of wider debate and consultation. At least until a Federal UK Council is well established I suggest retaining a non-elected House of Lords to scrutinise the legislation that does not concern federal interests. But since federal legislation will pass from the Lords to the Federal UK Council the size of the Lords should be very substantially reduced, eventually to no more than 200 members. To achieve this, legislation would have to limit age and length of tenure. The Lords could be reduced in size by nearly three quarters without generating a huge controversy and not impact on support for a Federal UK Council. 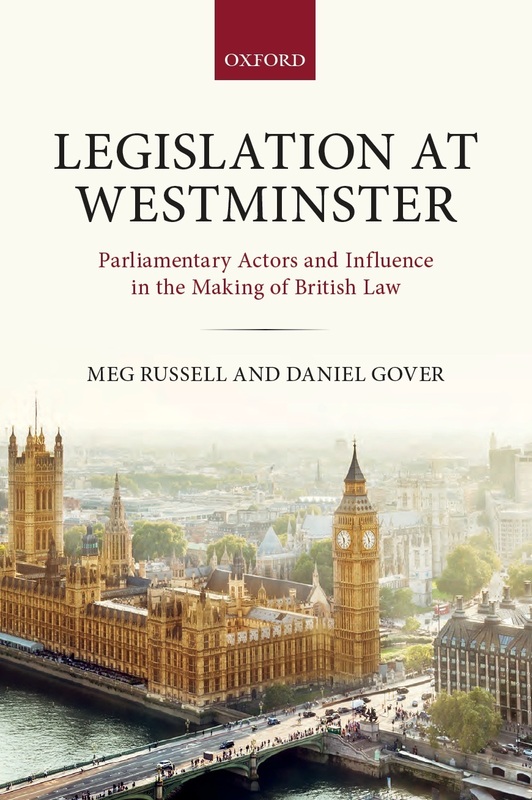 The House of Lords shared its space with the Law Lords for centuries until the establishment of the Supreme Court in 2005 and this dual functionality could be repeated, particularly if adaptation coincided with the renovation of the Palace of Westminster. While having its base in Westminster the Federal UK Council should also hold meetings in Belfast, Cardiff and Holyrood. In light of the Brexit vote Theresa May has convened talks involving the leaders of the devolved administrations. The Prime Minister could call together this same forum to start an initial dialogue on a Federal UK Council, involving defining terms of reference, participants and the timing for reporting back from a convention. There are complex questions about what constitutes federal legislation and the nature of the mediation procedures between a Federal UK Council and the House of Commons, all much better agreed under a government-led convention. If the Prime Minister herself does not embrace an all-party convention before the end of 2016 then the Labour Party and the SNP should forge an initial agreement during 2017, with the aim of building a cross-party convention capable of involving other parties to sit in 2018 or 2019. While it would be unfortunate not to have the assistance of Whitehall the effects of this can be negated by the use of academics, thereby ensuring the quality of the convention. 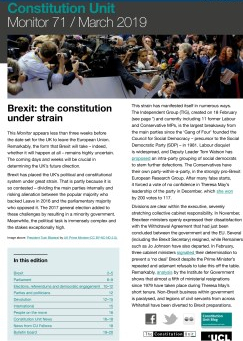 A broad based convention starting in January 2018 would still allow enough time to absorb the implications of any recommendations at party conferences in 2019. Some will ask whether the SNP would be interested in negotiating a federal UK or whether they are only interested in separation. The answer lies in a speech Nicola Sturgeon, then Deputy First Minister, made at Strathclyde University in 2012. 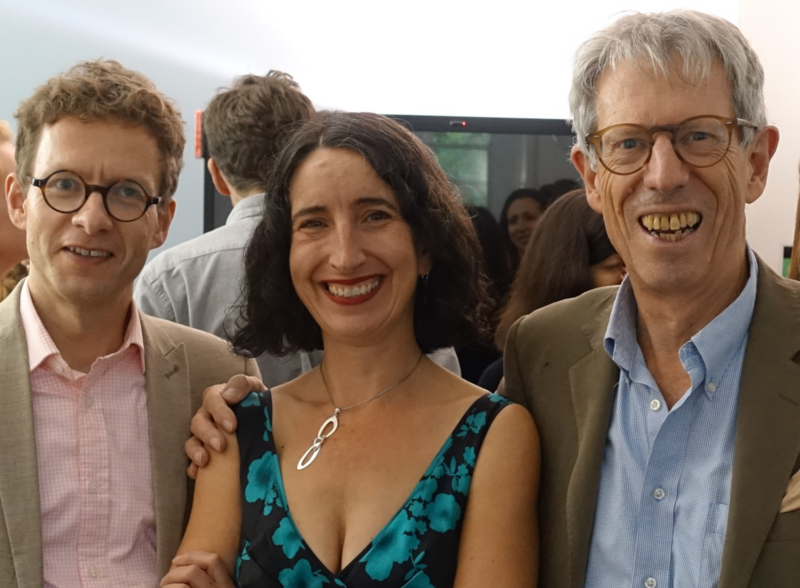 She recorded how Neil MacCormick, the son of one of the SNP’s founders and a distinguished academic at Edinburgh University, had distinguished between ‘existentialist’ and ‘utilitarian’ varieties of Scottish nationalism, the first demanding independence simply because that is what nations should have, and the second seeing it as a route to a better society. Sturgeon recognised that whilst some (by implication older) SNP members were existentialists she was a utilitarian; for her ‘the fact of nationhood or Scottish identity is not the motive force for independence … nor do I believe that independence, however desirable, is essential for the preservation of our distinctive Scottish identity’. Sturgeon also said that Scotland had to focus on the ‘most effective political and economic unit to achieve the economic growth and social justice that the Scottish people want’. On this basis Sturgeon can, at least, conceive of a progressive alliance in a convention establishing a better pragmatic way forward than Scottish separation from the UK. I hope that after discussion and reflection she and the SNP would at least consider a Bundesrat-like mechanism for the UK worth examining in depth with other parties in the UK. It would be wise to use the 2020 general election manifestos as the basis for legislation rather than a referendum. 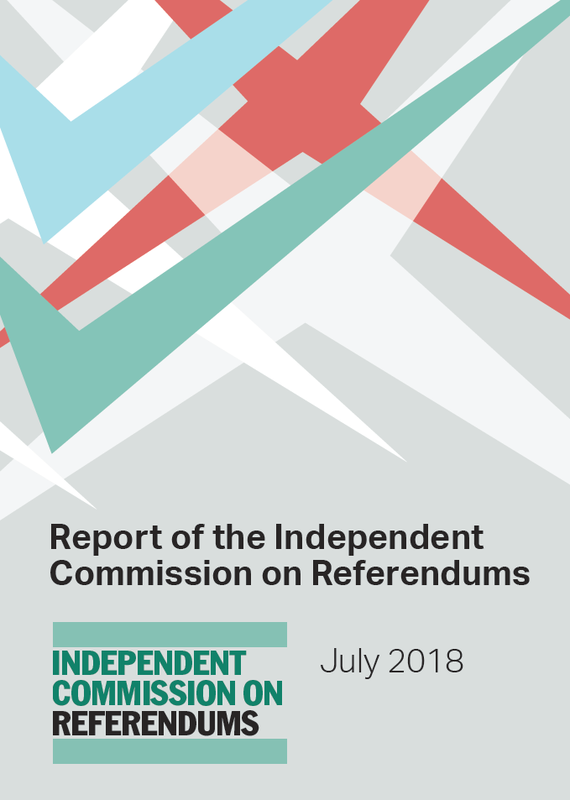 The EU referendum has not increased public enthusiasm for referendums and recent referendums, particularly the 2011 AV referendum, have shown how referendums can be manipulated. Labour will need to consider how to win support for a Federal UK Council from some of the smaller UK parties, not just the SNP. A limited seat deal to help the Liberal Democrats and Greens in England and Plaid Cymru in Wales should be considered. The widest possible group of parties will help create a national mood of reform as it did for the Liberal Party in the 1906 general election when they offered seats to help Labour. Those of us who supported Brexit were doing so as part of a much wider agenda of restoring our very democracy which had been distorted by the false claim of post-modernism that the days of the nation-state were over. Far from being over, the quiet unobtrusive patriotism of Clement Attlee has become recognised for what it was, a proper assertion of an identity and that national identity, whether it be Scottish, Welsh, Irish or English deserves to be treasured as a binding force, not a divisive one. It all depends on whether we can find the correct balance. A Federal UK Council, modelled on the German Bundesrat, may help achieve that balance. You can read Lord Owen’s full pamphlet, ‘A Federal UK Council’, at this link. Lord Owen is an Independent Social Democrat peer. As a Labour MP he held a number of ministerial posts, including Foreign Secretary from 1977 to 1979. In 1981 he became one of the founders of the Social Democratic Party, which he led from 1983 to 1987. He has been a member of the House of Lords since 1992. This entry was posted in Devolution, Parliament and tagged city-regions, Federal UK Council, federalism, German Bundesrat, Lord Owen. Bookmark the permalink. 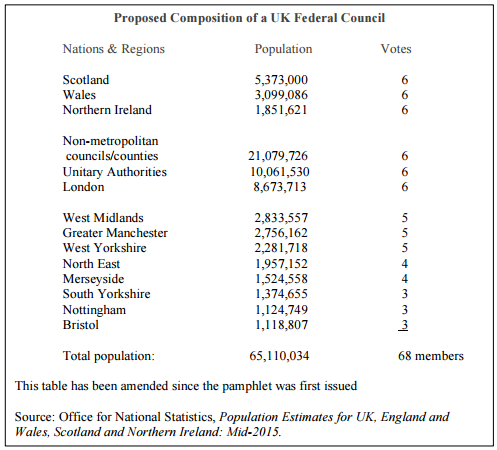 “a Federal UK Council” – seems like too little, too late. With Scotland and NI voting Remain in the Brexit referendum a federal UK proposal looks like a last ditch attempt to close the stable door after two horses have bolted. Another failed politician trying to create another way for the elites to overule or dilute Brexit. No thanks. It seems that the condescenderati in this country are as blind to the rage of the working class as the aristocracy in France were prior to the French revolution. You can have all the elites holding esoteric debates amongst themselves, but as long as the masses perceive them as the enemy, depriving them of a legitimately fought for and won Brexit you have the danger of civil unrest at best.